okay i am a total noob, i can't read music, i know a little from what this game has taught me. I never played guitar hero so i cant compare the two. My neighbor got the game (rcksmith 20140 and raved about it, so while on facebook i found someone selling a Burswood guitar, amp , and guitar stand. in a local buy and sell group. 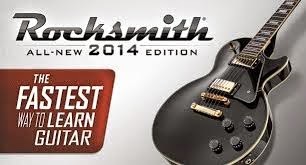 Right away i borrowed rocksmith from my neighbor and started on the lessons, i have to tell you i thought i was going to get angry and give up, but the way they show you how to do everything its so simple and easy and its very patient while you learn. So here i am actually doing and completing some of the lessons on learning how to play. Then they have a learn song section where they start you off super easy and it gets harder slowly as you progress. they have games to learn certain things you need to know. 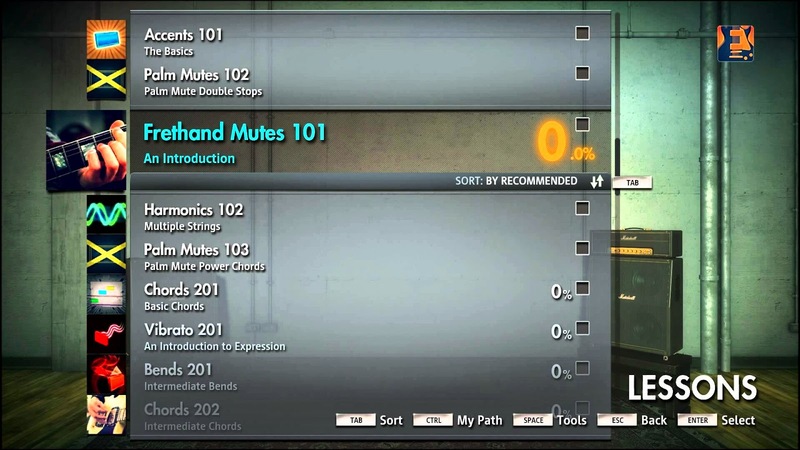 I went from knowing nothing to knowing what frets,slides,chords,strings,tuning,palm mutes all with this game and MORE!! !